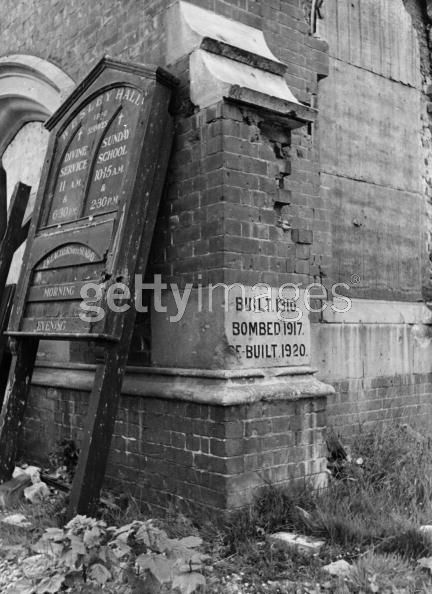 Bomb damage to Wesley Hall, Dover. Then & Now. Topic: Bomb damage to Wesley Hall, Dover. Then & Now. Re: Bomb damage to Wesley Hall, Dover. Then & Now. 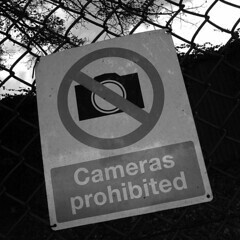 "....One Wesleyan church has been a victim of two wars. 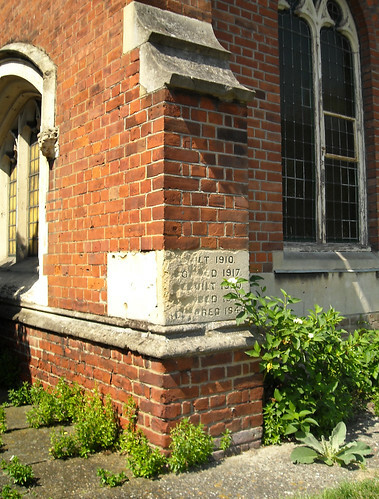 Beside a gaping hole in the wall is a tablet bearing the following inscription: "Built 1910. Bombed 1917. Rebuilt 1920." I suppose there will be additional entries on the tablet after the present war. 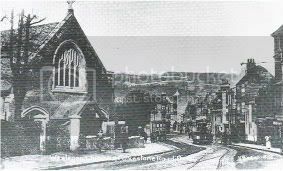 Here's a picture of the Wesley Methodist Church taken before it's first encounter with the enemy when a German aircraft dropped a 200lb bomb completely destroying the roof, remarkably the inside was left virtually unscathed with the wooden seats still standing in straight rows. In October 1987 the Church was damaged yet again this time by 'The great storm' losing it's ornamental cross from the roof and damaging the gable. That new stone has worn baddly ??? The picture on the left was sourced from the Hulton Archive for a Then & Now feature. July 1944: A corner of a church in Dover, damaged by a flying bomb. The sign on the wall reads that the church was also bombed during World War I.